The clock is ticking and All Slots Casino’s Scratch and Win promotion will soon be over. Before it is, though, you still have just enough time get yourself involved and win a little prize for yourself. 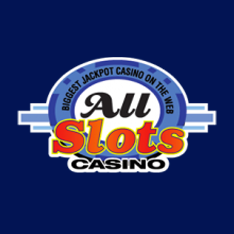 In fact, at All Slots Casino right now you can win a share of $150,000 worth of prizes. There are daily scratch-off games for everybody at All Slots Casino right now. Simply pop open the Scratch and Win game, enter your username, and then scratch away the windows to see if you have landed something shiny. Every time you reload your account, you can scratch away another card. 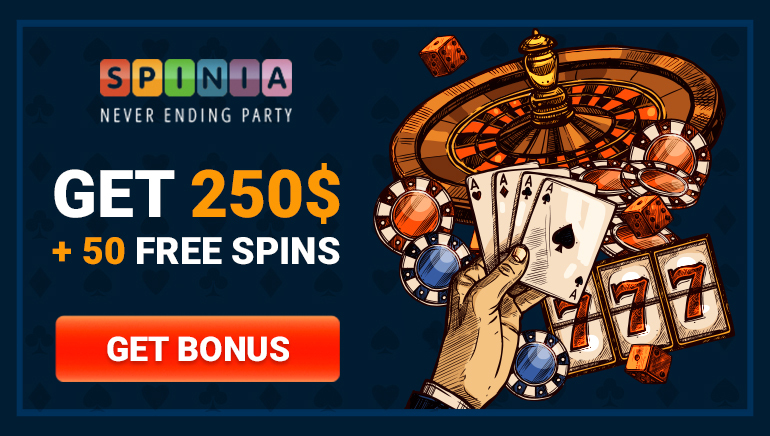 Twice a week you can win free spin deals, pocket cash bonuses of up to $50 at a time, or even win tickets to the Year of Freeplay Giveaway draw. These guaranteed bonuses are not going to be around forever, so you really need to move if you wish to take full advantage of this one-of-a-kind offer. Match 3 prizes to win. What could be simpler? 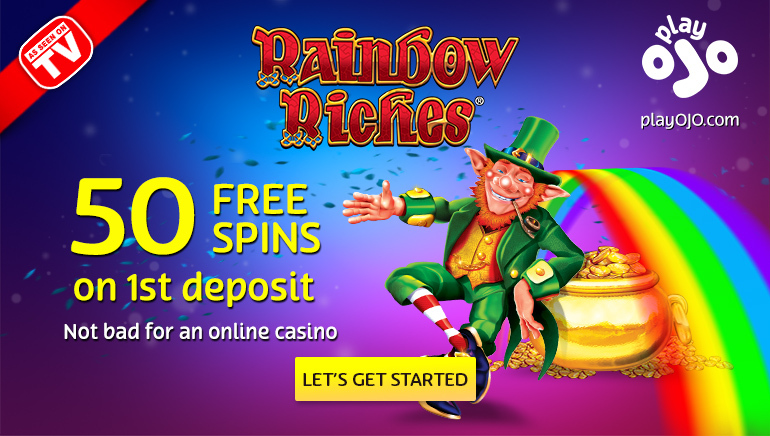 If you aren’t yet a member of All Slots Casino, then sign up today to play the Scratch and Win game. You will even get a welcome package worth up to €500 upon making your first deposits. Don’t miss out and join All Slots Casino right now.